The Rebel Sweetheart. : The Wait is Over | UFC Fight Night in Manila! Having been a fan of mixed martial arts for years now, it has long been my dream to watch UFC fighters battle it out in Philippine soil. 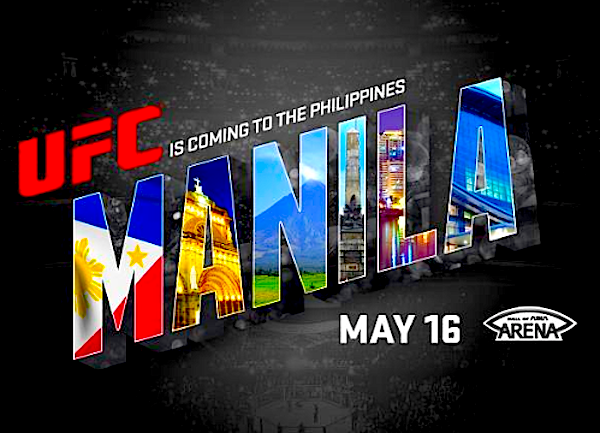 My wish has finally been granted as today, the UFC announced its much-awaited, first-ever Fight Night event in Manila. Berger also noted that this will be the first and only South East Asian card for the year. No fights have been officially announced as of this writing, but it's most likely that homegrown talents Mark Eddiva and Roldan Sangcha-an will be in the line-up. Fighters will Filipino roots such as Mark Munoz, Chris Cariaso, and John Dodson could also be included in the fight card, as well as notable Asian fighters such as Kang Kyung Ho and Hyun Gyu Lim. Tickets will go on sale in March, launched in conjunction with SM Tickets. Sounds like lots of fun! Its always so much better watching sports right there at the event rather than on television! How exciting! Thanks for sharing! 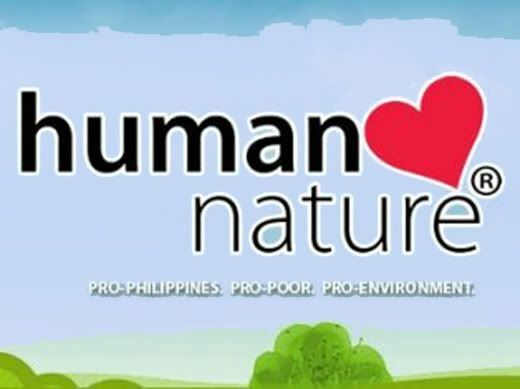 That is so awesome that the first UFC fight ever will happen in the Phillipines! Thanks for sharing! This sounds like a great event. We were just talking tonight about how May will be here before we know it. This sounds like it will be exciting. Hope to hear more. Sounds like a great show, though I have not heard much about it before. I am sure you are going to have fun watching the UFC fighters battle in May.